‘Open with’ menu is one of the important option, this option generally used when user want to open certain file with a different app. Lots of Windows 10 users have reported an issue, according to then ‘Open With’ menu is missing on their computers. This blog contains the complete solution over this issue. How to get back “Open With” Menu option In Windows 10? Under this method you have to create a text file, save it as a .reg file and add its content to the registry database of your system. Apply the below given steps to do this task. Step 2: Click File > Save as. Step 3: Choose All Files. à In the File name section enter OpenWith.reg. 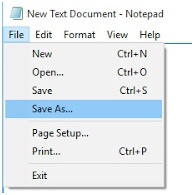 Step 4: Click on the Save. 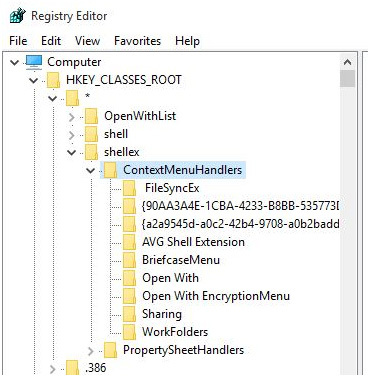 Step 5: After it, find the OpenWith.reg file, and double click it to add its content to the registry database of your computer or laptop. After applying above given solution the ‘Open With’ menu should start working again. Step 1: Open the run dialogue box by pressing Windows Key + R and in this dialogue box type regedit. Press Enter. Step 3: If you see Open With key then click on it. If it’s not present then right click on the ContextMenuHandlers and select New > Key. Enter OpenWith as the name and click the OpenWith key. Step 4: In the right pane of the Window you should see Default. Open its properties by double clicking on it. Step 6: Click on the OK to save all the modifications and close Registry Editor. This trick is very simple, under this method you have to copy all contents of one folder to another. Apply the below given steps to do this. Step 1: Navigate to C:\Users\Default\AppData\Local\Microsoft\Windows\WinX. Step 2: Choose all files in WinX folder and copy them to C:\Users\[user.account.name]\AppData\Local\Microsoft\Windows\WinX. Step 3: Restart the Windows Explorer and check if the issue is fixed. 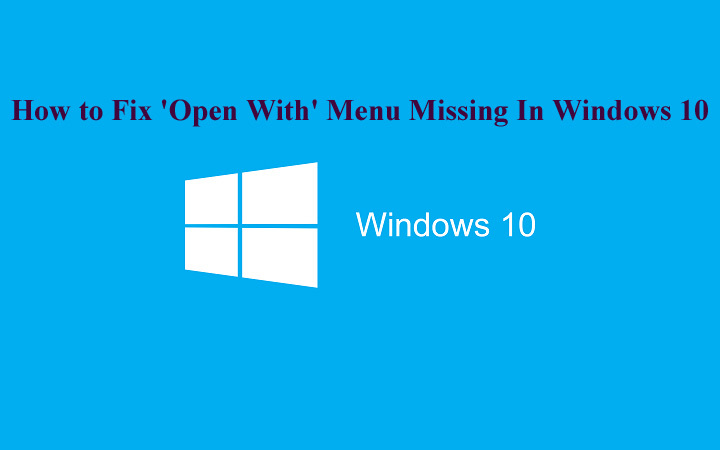 If you are still unable to fix the ‘Open With’ menu on Windows 10, then you should try a professional way to get rid of this issue with ease. 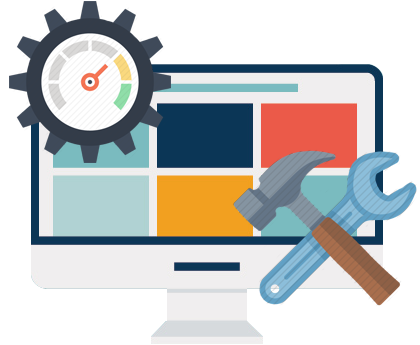 Generally, this problem is related to the registry, so applying the above-given tricks will defiantly help you. 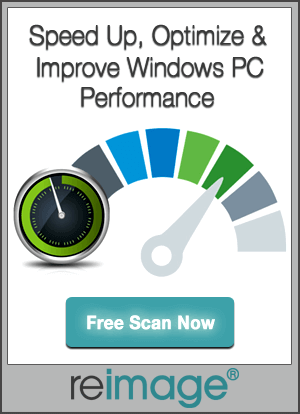 If not then try an automatic tool to get rid of this.